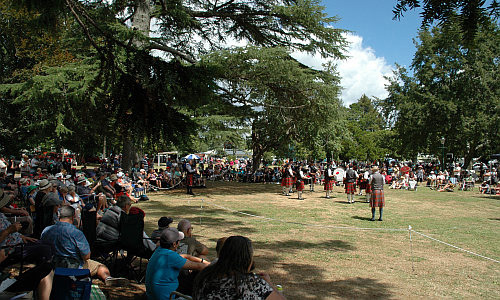 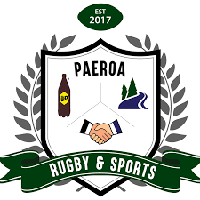 The Pipe Bands Contest will be held adjacent to the Band rotunda at the southern end of the Paeroa Domain. 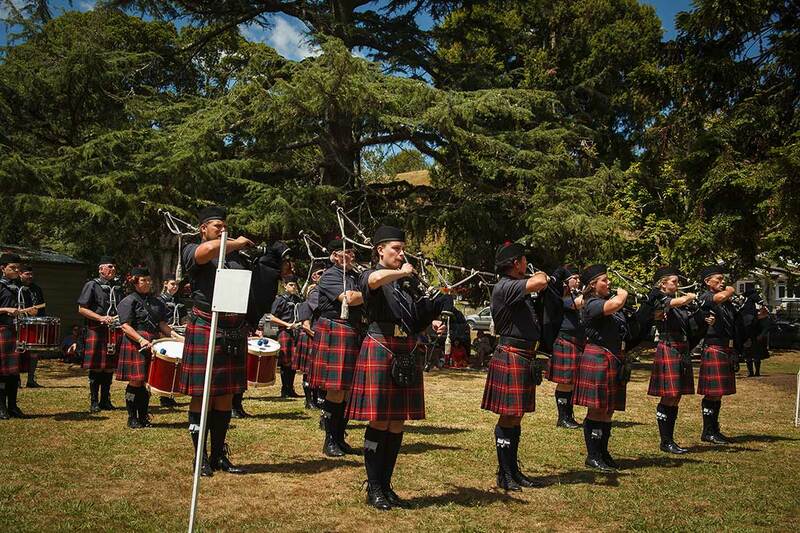 12 Pipe Bands from the Auckland, Taranaki and Central North Island centers normally compete. 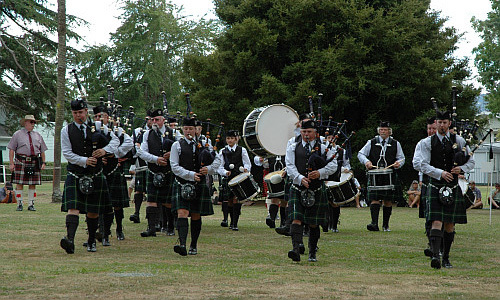 The Bands will compete separately in their grades in both the Sets and Medleys competitions. 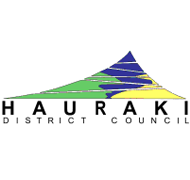 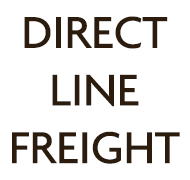 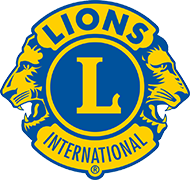 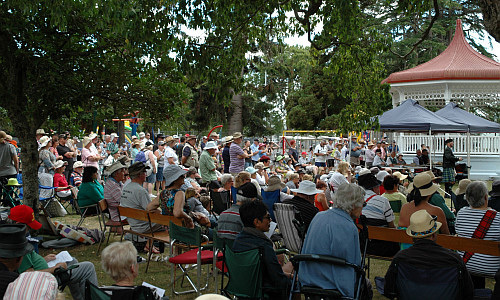 Thank you to Kaimai Winds for their sponsorship of this event. 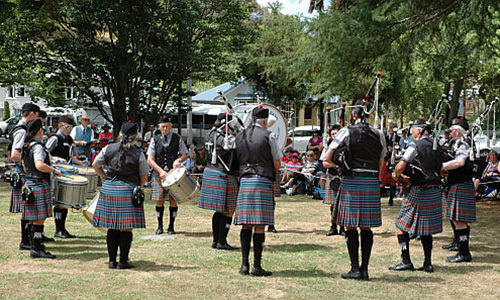 Bring your rugs and chairs, sit under the trees and listen to some of New Zealand’s top pipers and drummers.